The famous cave painting in Cave of El Castilla in Cantabria, Northern Spain depicted the red disk. It was dated back around 40.8 thousand years ago. If you want to know the example of the figurative cave painting, check it in Chauvet Cave in France. It was considered as the oldest one in Europe. 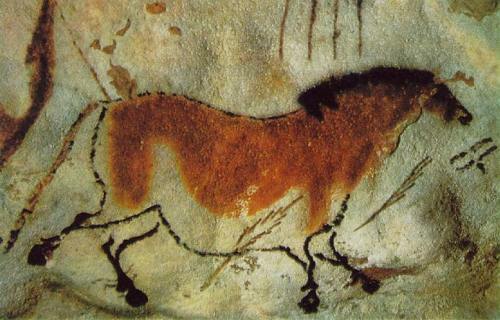 Based on the radiocarbon dating, the painting was made during Upper Paleolithic or 30,000 BCE. Cave paintings are abundant in Australia. If you want to know the painting which depicted the megafauna, check it at Arnhem Land plateau, Australia. The charcoal drawing is also found on the cave in Australia. It can be seen in Nawarla Gabarnmang. It was dated back around 28,000 years ago based on the radiocarbon dating. Get facts about cave art here. 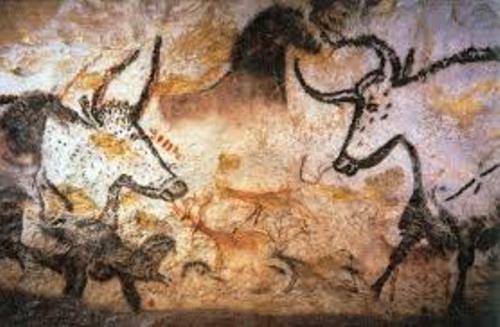 If you look at the various cave paintings in the world, the large wild animals are used as the primary subjects. You can see the images of aurochs, horses, deer and bison. 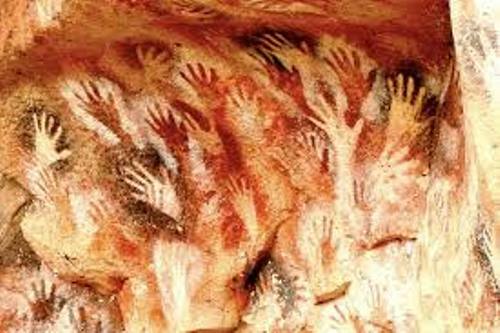 The abstract pattern, finger flutings and human hands are other common subjects in the cave paintings. The images of human are very rare in cave painting. Human was depicted with the images of hands. The experts believe that human was not used as the subject for it was taboo in the religion at that time. Find facts about caves here. 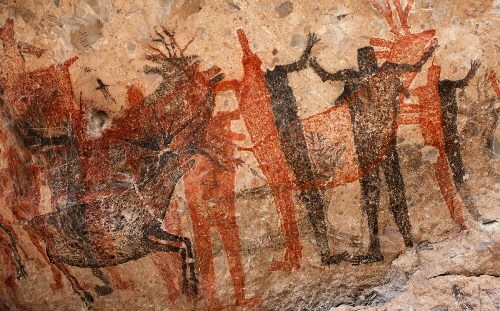 The pigments were used to create the cave painting. They used the charcoal, manganese oxide, hematite yellow ochre and red ochre. The hand stencil is one of the methods to create the cave painting. The person will place a hand on the wall. Then the pigment will be blown. 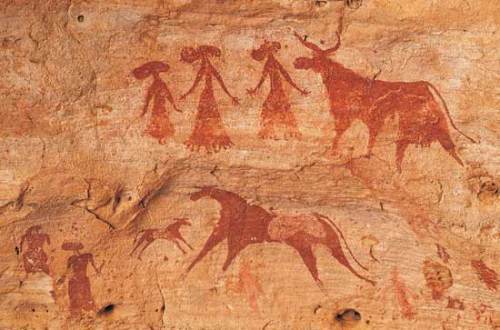 The cave painting reflected the religious beliefs can be seen at Drakensberg Park, South Africa. The rock art in Africa often features the human figure. Do you like reading facts about cave painting?